Neck pain is a common problem in our society, and Dr. Darrick Dierkhising is here to help. Neck pain can be caused from work or auto injuries, poor posture, or just everyday stress and strains. 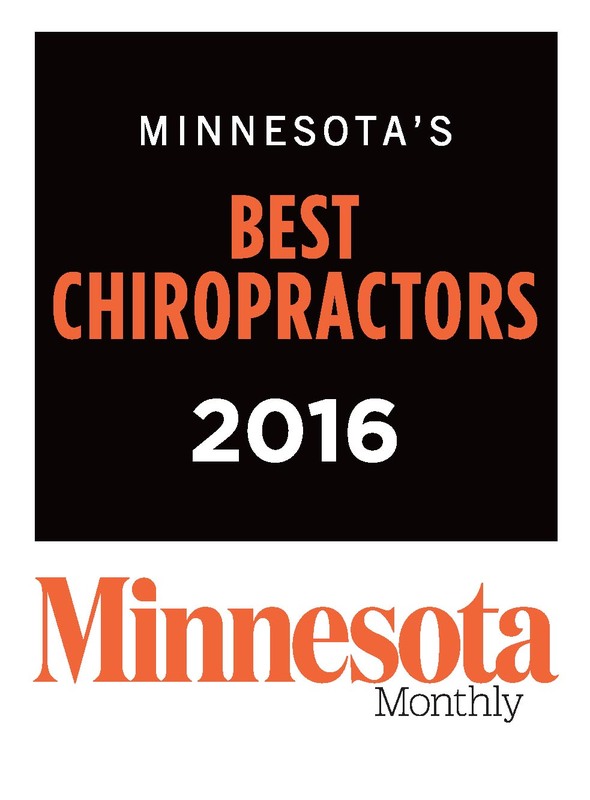 At Kranz Chiropractic Clinic, we've helped many patients in Stillwater, MN recover from neck pain, no matter the cause. 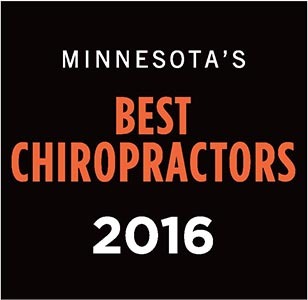 Watch our video on neck pain and chiropractic, and then give our office a call at (651) 439-6500 to see how we can help you get back on the road to health!